Our clients deserve the best possible care. We believe by providing these six elements of the ideal client experience we will be able to offer exceptional care. Professionalism – I am always respectful towards the client and I show up on time, ready to represent Freedom Home Care. 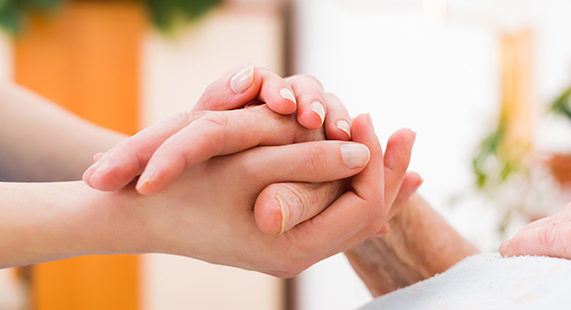 Consistency – I follow each care plan exactly, and always provide the high level of care our clients deserve. Integrity – I earn the trust of the client, so they never have reason to question my honest and reliability. Compassion – I care about the client and put their interests above my own. Quality-trained – I seek to improve my skills and take advantage of the quality training provided to me. Confidence – I follow the above, I go the extra mile, and I do it with a smile on my face so the client can have confidence in me.